Tonight, Matt and Robbie are joined by Allie Goertz to discuss Episode 7F19, Lisa’s Substitute, the nineteenth episode of Season Two. They talk about Mr. Bergstrom’s Semitic good looks, why this episode is Allie’s favorite, and why we all need more asbestos. Tonight, Matt and Robbie discuss Episode 7F18, Brush With Greatness, the eighteenth episode of Season Two. 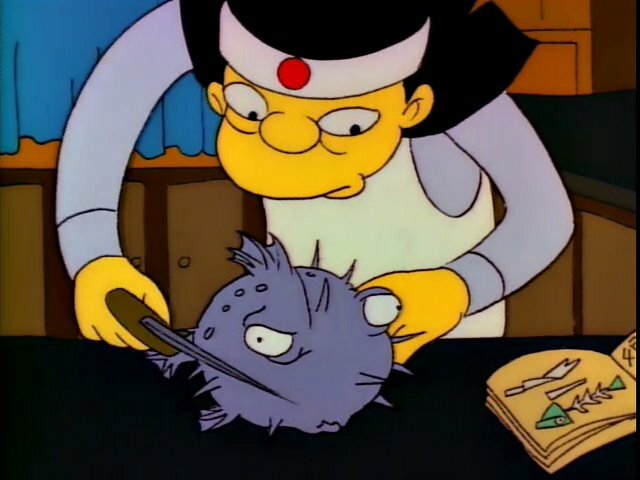 They talk about the strengths of Marge’s character, the first Beatle to appear on the show, and why Marge should start an Etsy shop. Tonight, Matt and Robbie discuss Episode 7F17, Old Money, the seventeenth episode of Season Two. 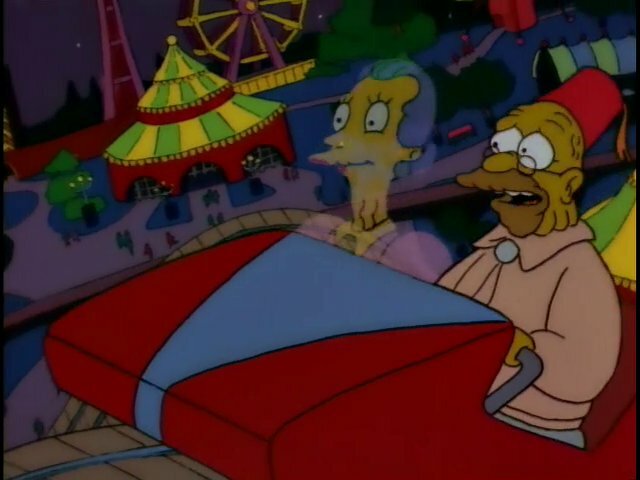 They talk about Grampa’s full name, the first appearance of a ghost on the show, and the sheer density of storytelling in this episode. 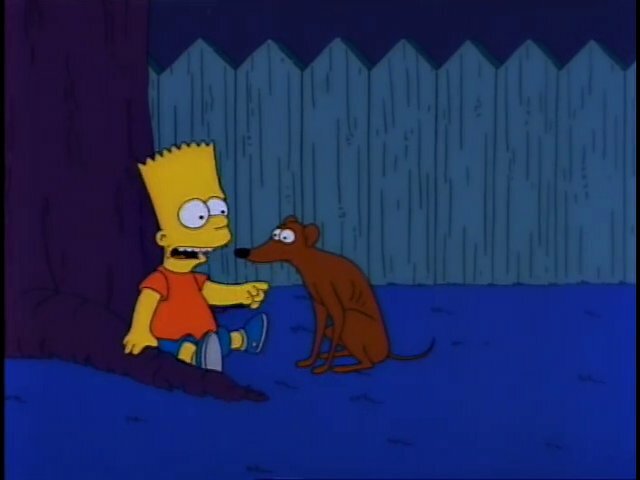 Tonight, Robbie and Matt discuss Episode 7F14, Bart’s Dog Gets An F, the sixteenth episode of Season Two. They talk about Tracey Ullman’s excellent performance as Emily Winthrop, Santa’s Little Helper as the Predator, and the comparative sizes of cookies in the 90’s versus today. 28 – Oh Brother, Where Art Thou? Tonight, Matt and Robbie discuss Episode 7F16, Oh Brother, Where Art Thou?, the fifteenth episode of Season Two. 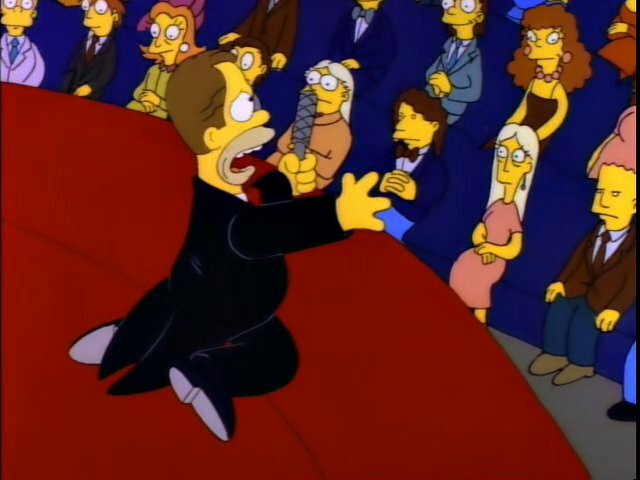 They talk about Danny Devito’s excellent performance as Herb Powell, how Herb mismanages his car company, and how you can never find a car horn when you’re angry. Tonight, Matt and Robbie discuss Episode 7F15, Principal Charming, the fourteenth episode of Season Two. 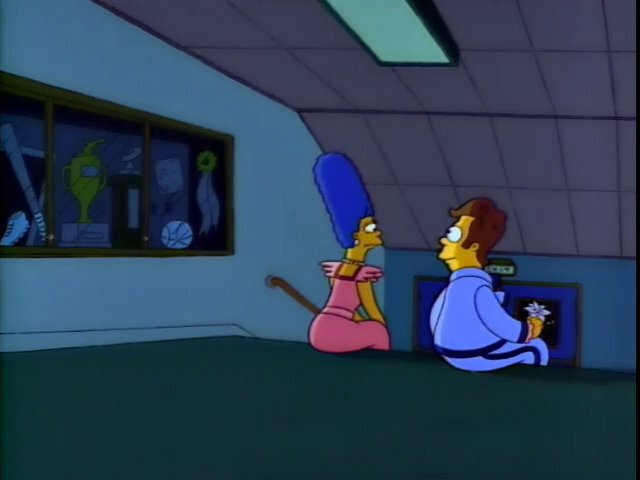 They talk about the exploration of Patty and Selma, what chemicals to use when you need to spell out your name 40 feet high in grass, and how revolving makes food taste better. Tonight, Robbie and Matt discuss Episode 7F13, Homer vs. Lisa and the 8th Commandment, the 13th episode of Season Two. They talk about issue of piracy that is still relevant today, Marge’s excitement about making bandages at home, and Flander’s choice of insults. Tonight, Matt and Robbie are joined by Allie Goertz to discuss Episode 7F12, The Way We Was, the twelfth episode of Season Two. 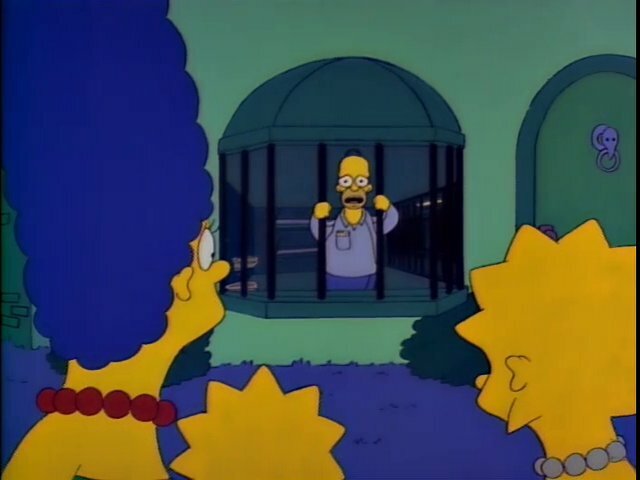 They talk about the amazing recreation of the 70s, how we wouldn’t have hung out with teenage Homer, and the sheer quality on display. Tonight, Robbie and Matt discuss Episode 7F11, One Fish, Two Fish, Blowfish, Bluefish, the eleventh episode of Season Two. 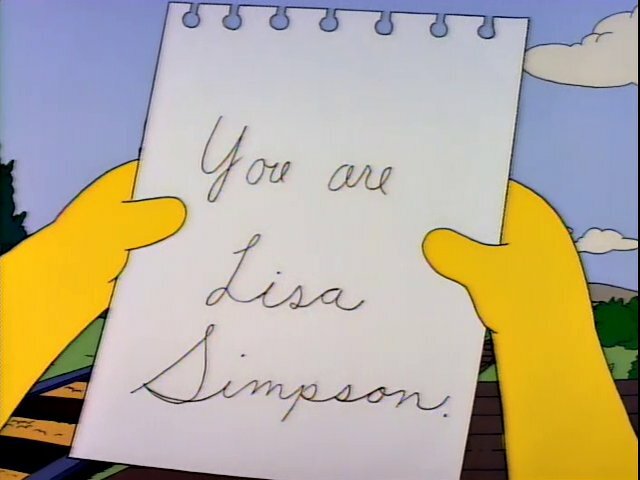 They talk about Homer’s fatherly advice on his last day, the newly accepted lyrics for When the Saints Go Marching In, and the pitch perfect ending. Tonight, Robbie and Matt discuss Episode 7F10, Bart Gets Hit By A Car, the tenth episode of Season Two. 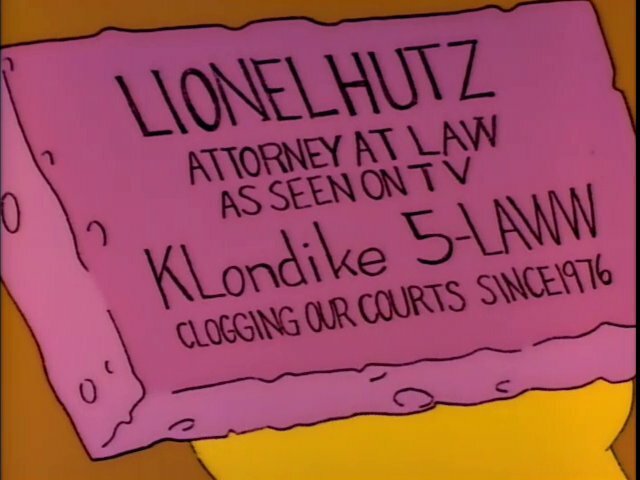 They talk about the amazing debut of Phil Hartman as Lionel Hutz, the amount of times Smithers has been portrayed as a dog, and the strange ending of an otherwise great episode.